In early October a new BOTAS branded shop was festively opened in Prague. 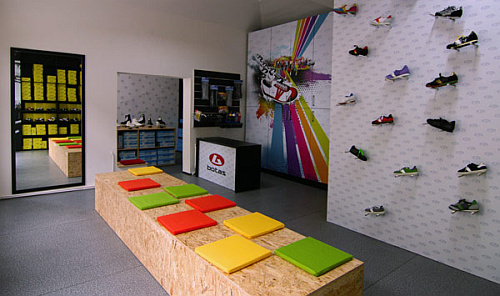 This shop offers the complete range of BOTAS sports shoes and accessories as well as BOTAS66 fashion shoes. The shop is situated at Radlická street 11, Prague 5 and it is open on every working day from 9 to 18, on Saturdays from 9 to 12.